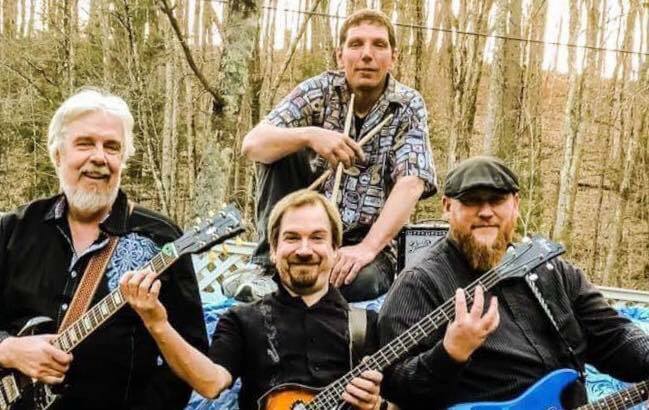 Thunderhook is a straight-up rock and roll band that loves all kinds of music but the genre they know and play the most is Classic Rock. Thunderhook can also strip it down and go unplugged for more intimate settings. Whether it’s the Beatles or Black Sabbath - they cover just about anything. Join us for a great evening of music, dancing, friends & food at ClubVT.